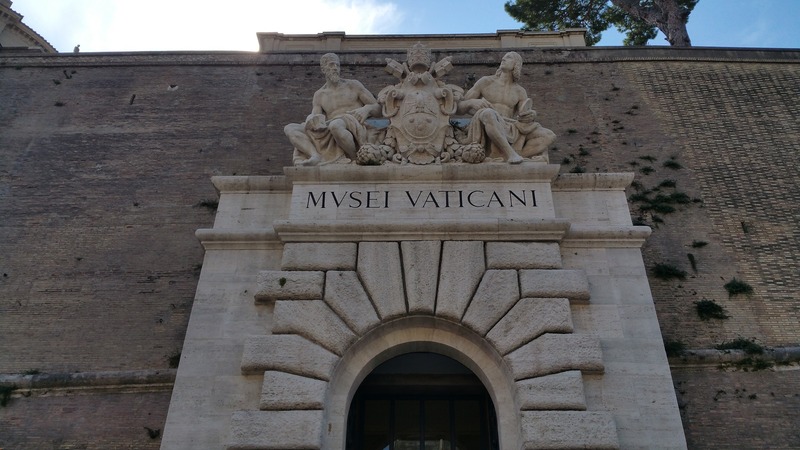 These museums are situated in the beautiful Vatican city. These are a home to a lot of art and artifacts of all times. The museums have approximately 70,000 works in its collection of which only 20,000 are on display. Most of the work is from the time of renaissance. There are about 54 museums including the Sistine Chapel and the Stanza Della Segnatura built by Michelangelo and Raphael respectively. The Vatican museums are a must visit for everyone while visiting Italy. This one is for all the art lovers. 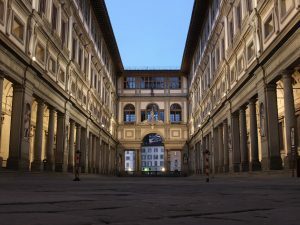 Galleria Degli Uffizi is the most prominent art museum in Florence. It is one of the largest museums in the world and holds a lot of importance. It showcases a lot of artwork from the time of Italian Renaissance. 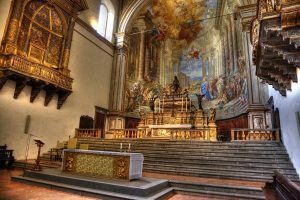 There are some beautiful altarpieces, paintings, and sculptures that give you a clear insight on the history of Italy. The museum is so famous that it gets about ten thousand visitors daily. The notable exhibits are Portraits of the Dukes of Urbino, Allegory of Springs, The birth of the Venus amongst many others. The new and revisited Egyptian Museum of Turin gets 1 million visitors in just one year. The Egyptian Museum of Turin is the world’s oldest Egyptian museum. It was founded in the year 1824 and ranks second in the list of the best museums. 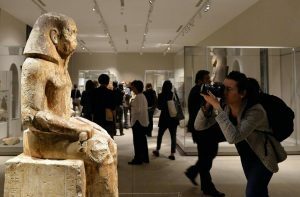 It is the house of exclusive ancient Egyptian art and culture and holds some of the history’s most important art pieces. 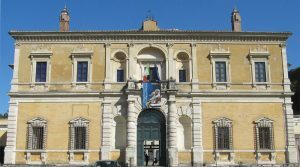 The most notable exhibits of this museum are the Tomb of Kha and Merit, The Rupestrian Temple of Alesia, Turin Royal Canon, Turin King List and much more. 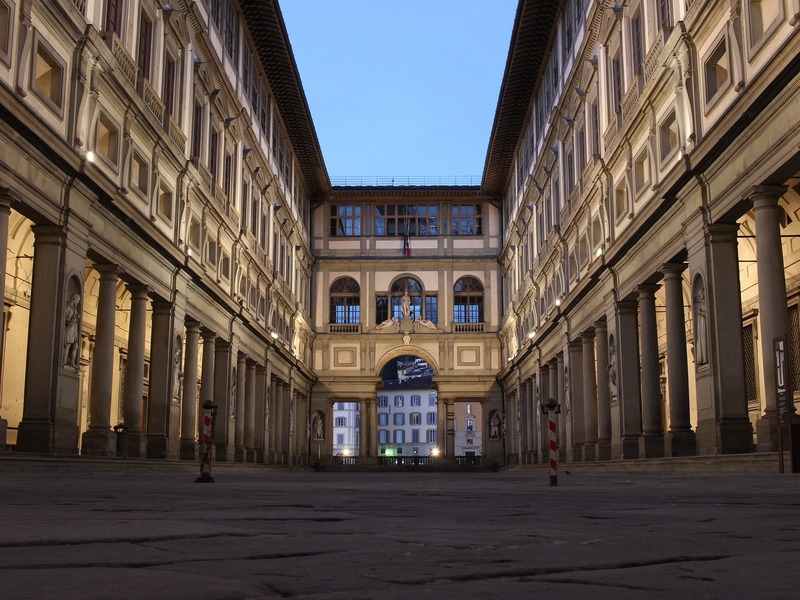 The Accademia gallery situated in Florence is a famous art museum. 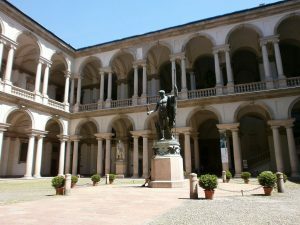 It is famous for its collection of the most prominent Michelangelo’s sculptures. It also has a collection of important artwork from the Italian renaissance period. 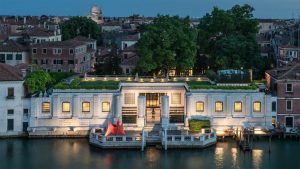 The main pieces of attraction at this gallery are sculpture of David by Michelangelo, four of Michelangelo’s work called Prisoners, a statue of the Saint Matthews, some of the work by Paolo Uccello, Domenico Ghirlandaio amongst others. 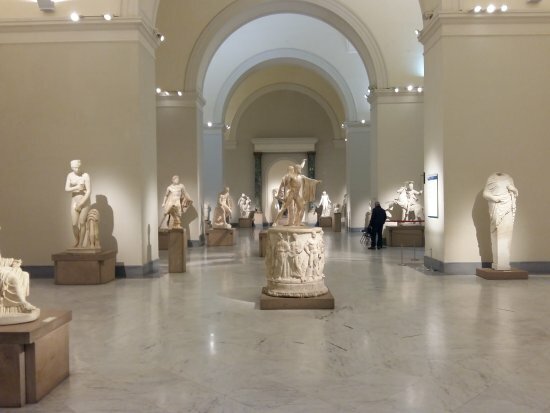 MuseoArcheologicoNazionale is the National Archaeological Museum located in Naples. It holds one of the best collections of the Graeco-Roman artifacts. The museum was originally a cavalry barrack which was later turned into a university. But, in the 18th century, the place was turned into a museum by the Bourbon King Charles VII. The most notable pieces of artifacts in the museum are Toro Farnese sculpture and some beautiful pieces from the ruins of Pompeii. 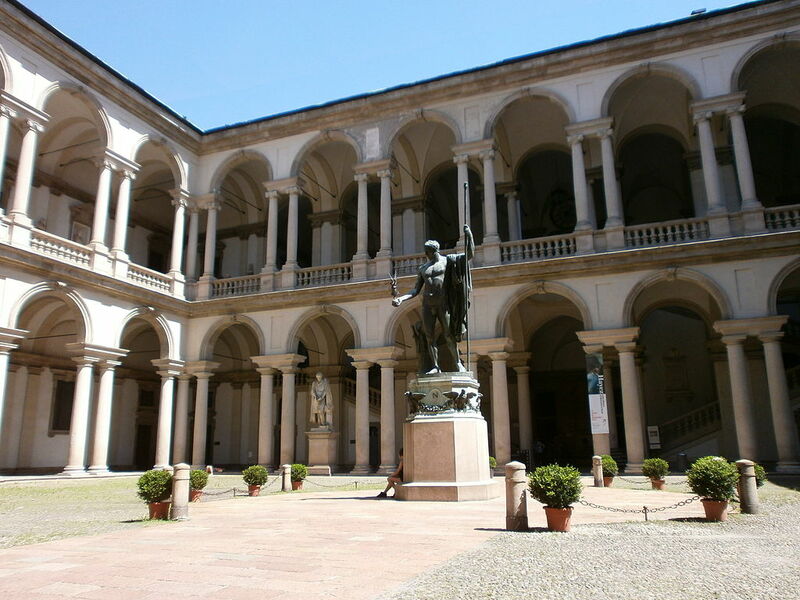 The Pinacoteca di Brera is the most important public gallery of the paintings in Milan. It was built in the year 1776. Some of the most notable works displayed here are Madonna of the Cherubim by Andrea Mantegna, Pieta by Giovanni Bellini, Holy Conversation by Piero Della Francesca, Lamentation of Christ by Andrea Mantegna, The Last Supper amongst others. The National Gallery of Umbria is the national collection of paintings of Umbria in Palazzo Dei Priori, Perugia. It was set up in 1873 and contains most of the artwork from the 13th to the 19th century. The most prominent artwork here includes Agostino di Duccio, Duccio di Boninsegna, Beato Angelico and Martinelli Collection. Santa Maria Della Scala is a museum located in Siena. Formally, it was a hospital for abandoned children but was later converted into a museum. 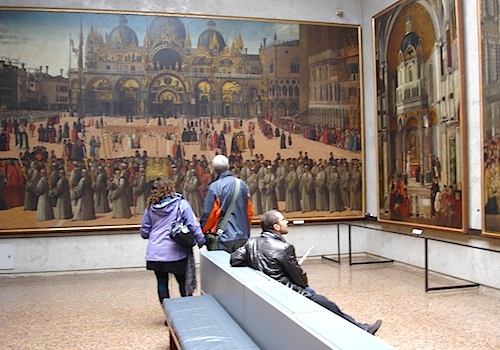 It holds great artworks of many important artists like Ambrogio, Pietro Lorenzetti, Sebastiano Conca including others. 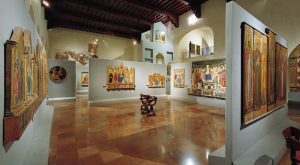 The main section of this museum is called the Pellegrinaggio or the Pilgrimage hall which is decorated with the cycle of frescoes. The first floor is an archeological museum. National Etruscan Museum is the museum that is dedicated to the Etruscan Civilisation located in the Villa Giulia, Rome. The notable exhibits here include SarcofagoDegliSposi, The Apollo of Veii, The CistaFicoroni, The TitaVendita Vase and much more. Peggy Guggenheim Collection is a modern art museum located in Venice. It is one of the most visited tourist attractions in Venice. 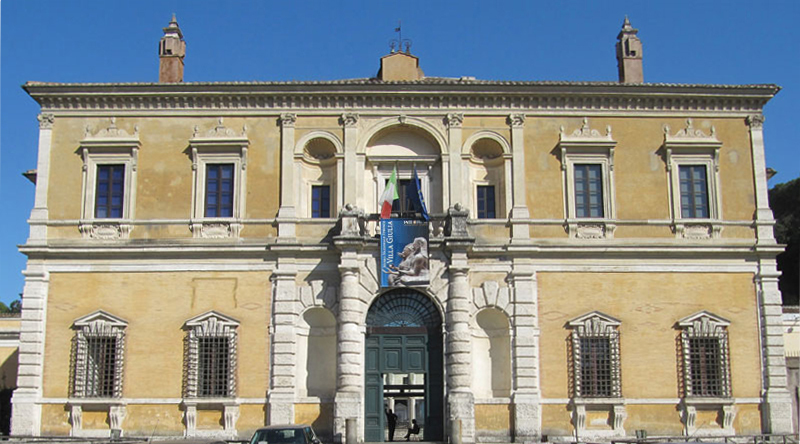 This museum is built inside the Palazzo Venier Dei Leoni which is an 18th-century palace. Here, the most notable artworks are the pictures from the personal collection of Peggy Guggenheim that dates between the years 1938 to 1946.